Hop to the Music Giveaway from Disney Music! Disclaimer: We received the Disney ‘Hop to the Music’ pack as a member of the Entertainment New Media Network. No further compensation was received and all opinions are our own. This post may also contain affiliate links. This Spring, get ready to ‘Hop to the Music’ with your favorite Disney Music albums! 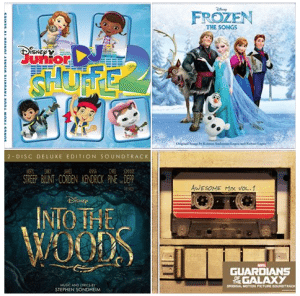 Our friends at Disney Music have created a fun 4-pack of CDs that the whole family can enjoy, and we’ll be giving away one ‘Hop to the Music’ pack to one of our lucky readers! 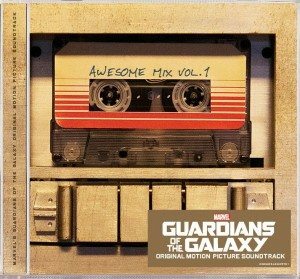 This four-pack of CDs includes: Guardians of the Galaxy: Awesome Mix Vol. 1, DJ Shuffle 2, Into the Woods soundtrack and Frozen: the Songs. Any of these titles would make a great Easter basket gift! 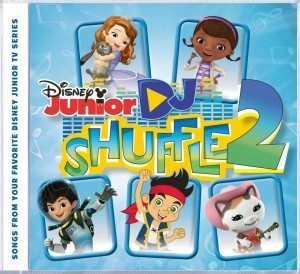 With 30 songs on the CD, DJ Shuffle 2 can keep a child occupied with some great dance music at home or in the car. 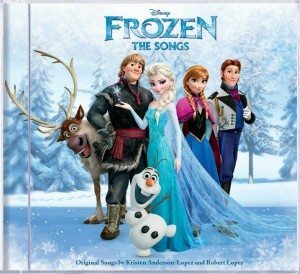 The CD showcases songs from Sofia the First, Jake and the Never Land Pirates, Doc McStuffins, Sheriff Callie’s Wild West, Henry Hugglemonster and a few other random songs. 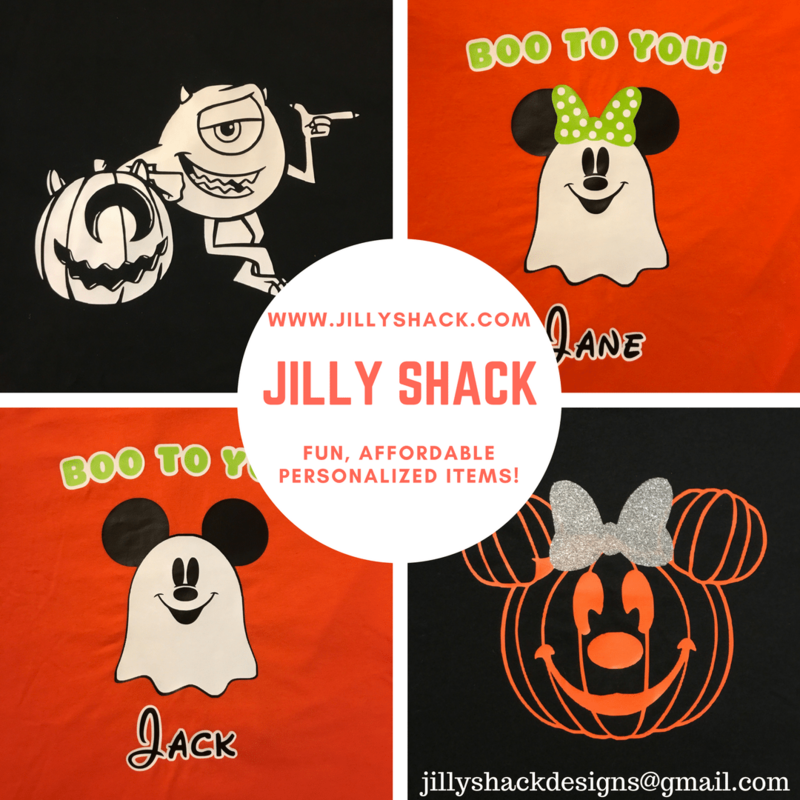 They are all very catchy and may even be familiar to your child. I was surprised that my three year old even knew the words to Way Out (Miles from Tomorrowland Theme) from Miles from Tomorrowland! My daughter’s favorites included In Your Paws from Sofia the First; Destroy the Book and London Ahoy from Jake and the Never Land Pirates; If You Got the Hiccups from Doc McStuffins; and The Spotlight from Sheriff Callie. The only song she disliked and very verbally told me so (and asked me to turn off) was Ghostly Gala from Sofia the First. 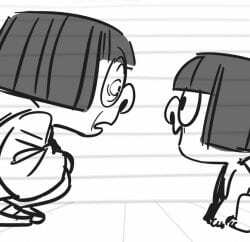 We both loved Get Up! Jump Up! DJ Shuffle! performed by the Parry Gripp. It definitely is Ska influenced. 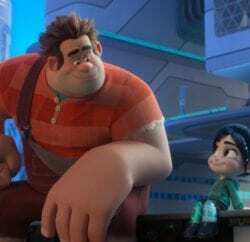 Our favorite song we agreed on was Way Out (Miles from Tomorrowland Theme) from Miles from Tomorrowland – a great, little pop song. 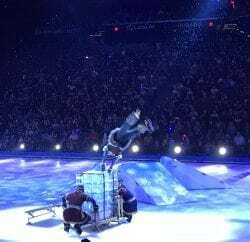 Disney’s Into the Woods was a big hit with both Disney fans and Broadway fans when it “sang” into theaters this past Christmas. The movie, which was just released on DVD and Blu-Ray, is sure to be a big hit. 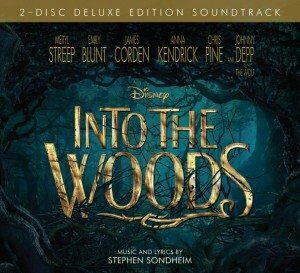 I was recently able to check out a copy of the “Into the Woods 2-Disc Deluxe Edition Soundtrack” which features 20 songs from the film along with a wide range of instrumental pieces from the movie. Use the Rafflecopter widget below to enter for a chance at winning a ‘Hop to the Music’ CD pack of your own! This giveaway begins at 12:01 a.m. (eastern) on Wednesday, March 25 (2015) and ends at 11:59 p.m. on Friday, April 3. Must be 18 years of age or older to enter. If it comes to our attention that the winner of this giveaway has won on an additional blog for this same prize, we reserve the right to choose another winner. This was such a great set!! 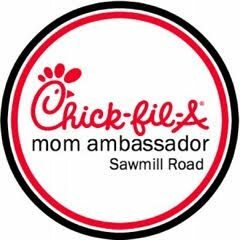 Stopping by from #ENMNNetwork to share your post!